Don't know if it's been suggested yet or not, but what about being able to pose the model like in the old statues mod for 1.7.10? Unfortunately with that mod the skin server doesn't work anymore..
maybe that's a very large request though. Should already be a setting! 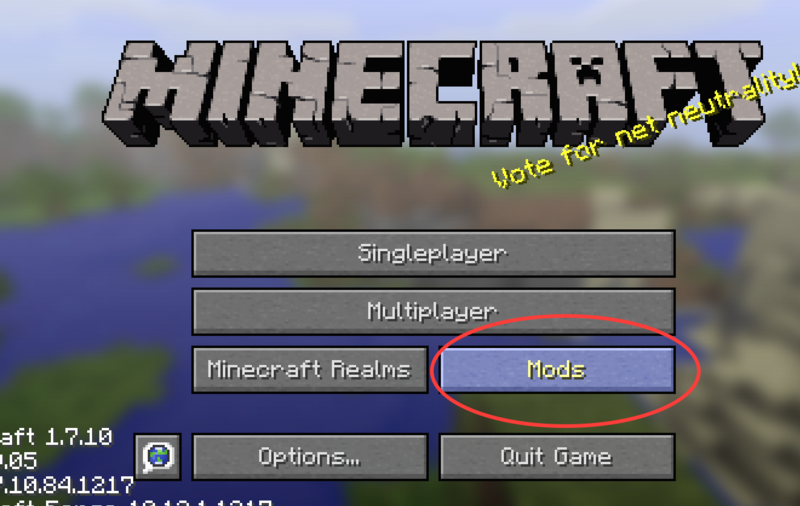 Please update to 1.12.2 because I really love this mod but I like to play in 1.12.2. Are you planning to upgrade 1.12? Just a few questions. 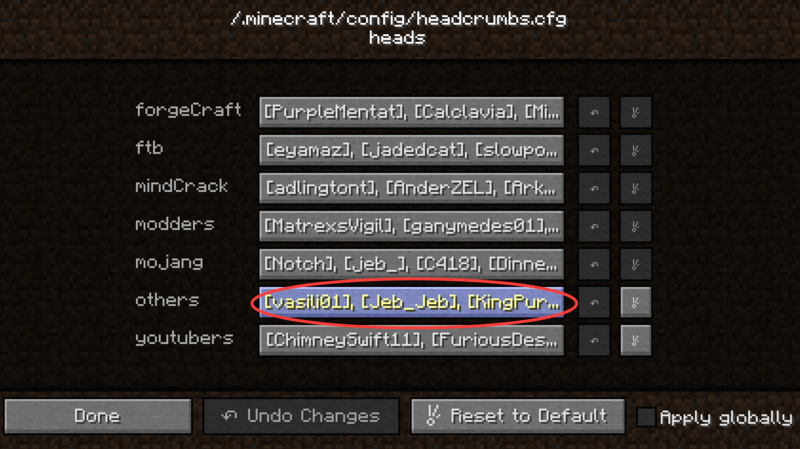 Is there a way we can get a config option to turn on and off whether you need a charged creeper or if a head will drop upon kill? Also, are there heads for every single vanilla mob? I ask because the screen shots are (I believe) 1.7.10 and we've had new mobs added, like the evoker, vex, parrot, etc... Just wanna see if those are in there. 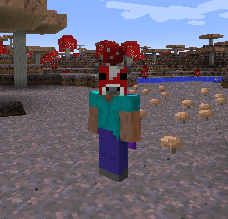 And does this mod have wither heads? I know the wither has 4 different heads, it'd be awesome if we could get those as well. 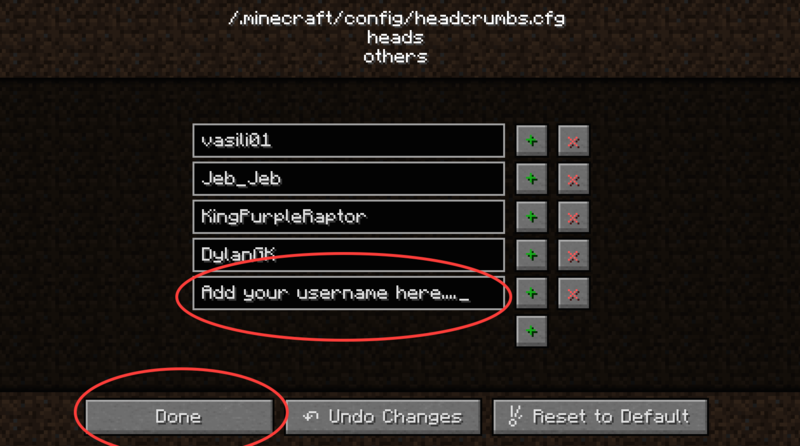 Lastly, can we get a config that disables the celebrity mobs dropping name tags on death? My inventory gets so full of them lol. Hey, here's a bug. 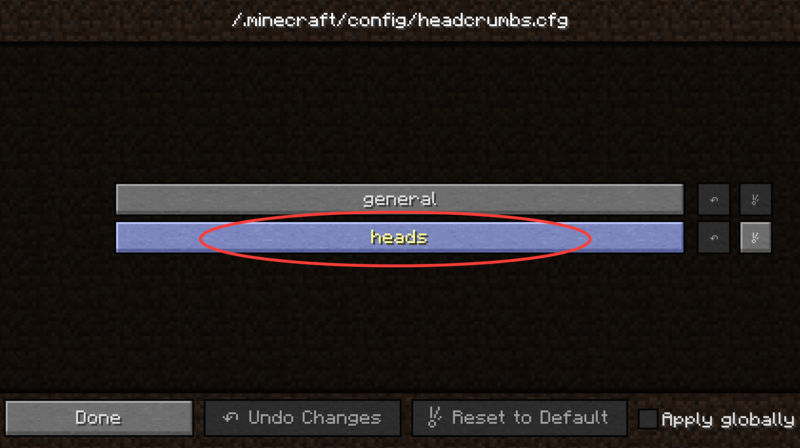 Using "Headcrumbs-2.0.3" for 1.10 if you wear a custom head, the item model appears on your head instead of the head model. 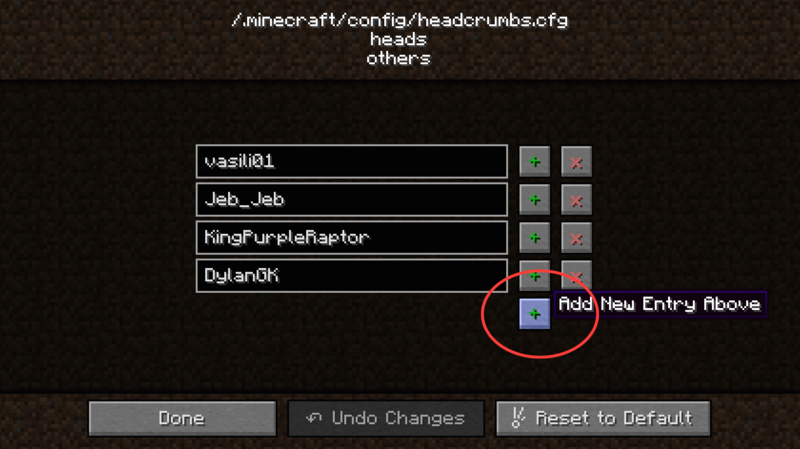 heya i was wondering if you could add a feature to have heads without an owner to be used ei the meta of the head will work. that way we can use heads that would normally require a give command. 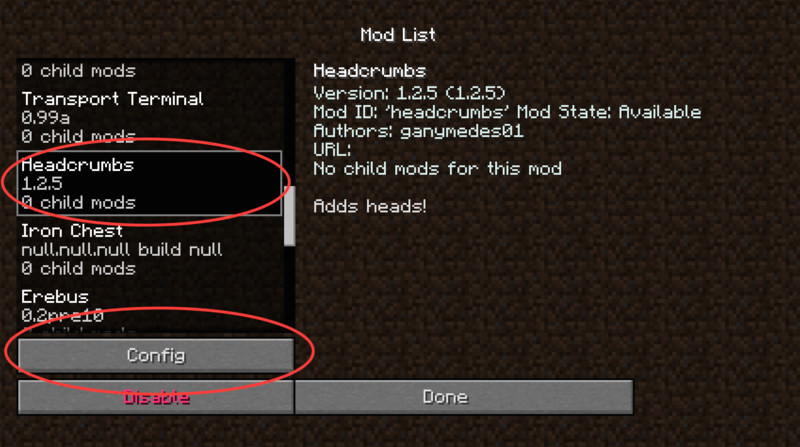 just have the mod save the head to a folder or cache or something. Hi, I was just wondering if we had an ETA when this mod will be updated to 1.12. Would be happy support development a little if needed.